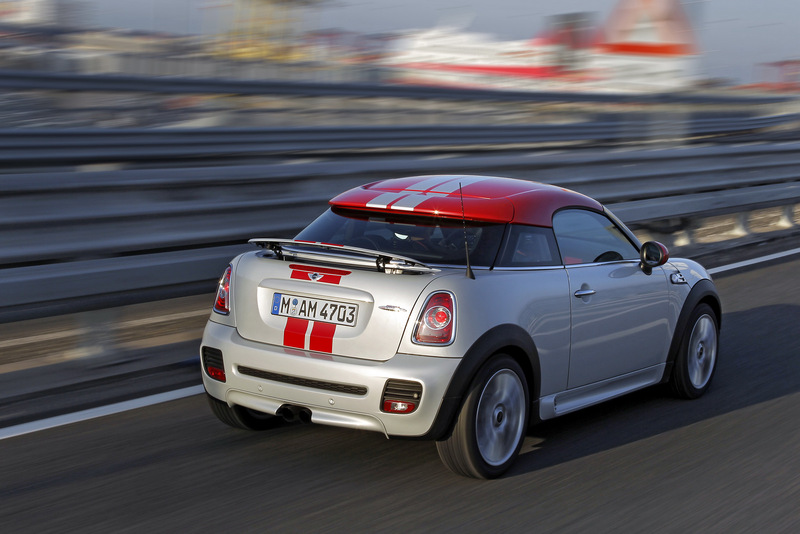 The British people from MINI decided to introduce the all-new 2012 Coupe, a model based on the hatchback version which comes with four different engine variants and a starting price of $22,000. The first two-seater in the brand’s current range retained almost all the elements of the concept with the same name revealed two years ago. The British small-segment model features an air vent integrated into the hood, a centered dual pipe exhaust system, a roof which extends in the rear and a bold appearance overall. 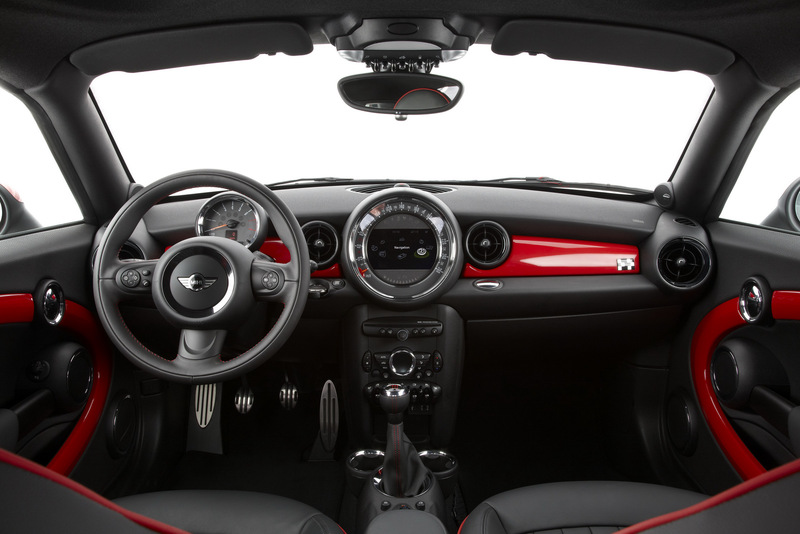 As mentioned above, the new MINI Coupe gets rid of the rear seat which ensures more space at the interior, the boot capacity being increased to 280 liters. The ground clearance of the British model is now 52mm lower comparing to the hatchback model while an active rear spoiler actions in order to provide a better airflow but this happens only at speeds up to 80 km/h. 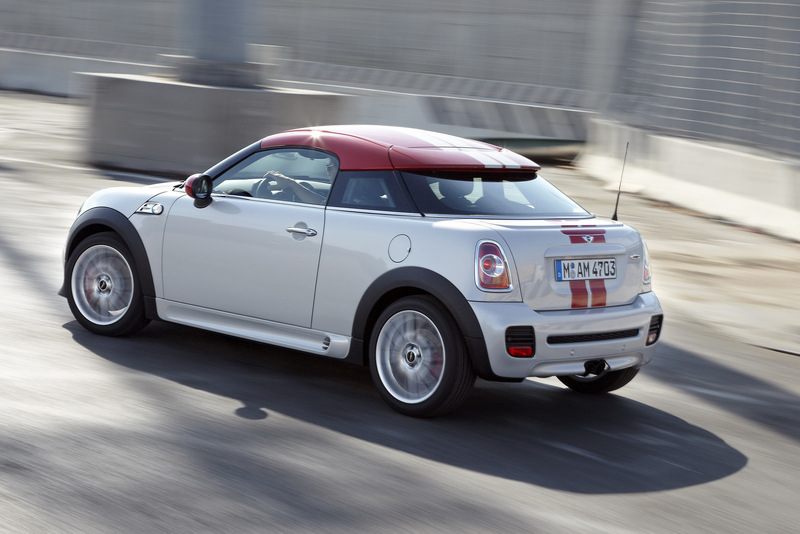 The 2012 MINI Coupe features plenty innovative systems such as Electric Power Steering, Dynamic Traction Control, Electronic Differential Lock Control, Dynamic Stability Control which together with a weight balanced structure provides an unbeatable driving fun, according to the official details. 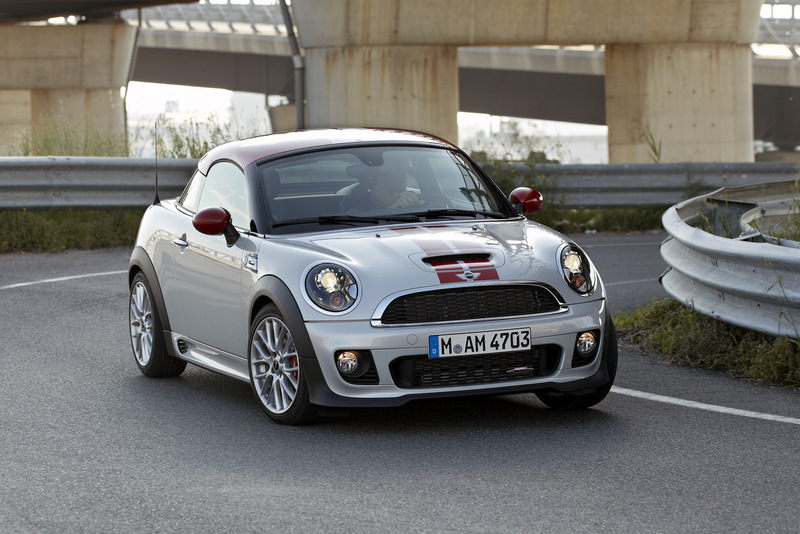 Under the bonnet, the new MINI Coupe comes with an entry-level 1.6-liter naturally-aspirated petrol unit able to deliver 121 horses and 160 Nm of torque, variant known as MINI Cooper Coupe. 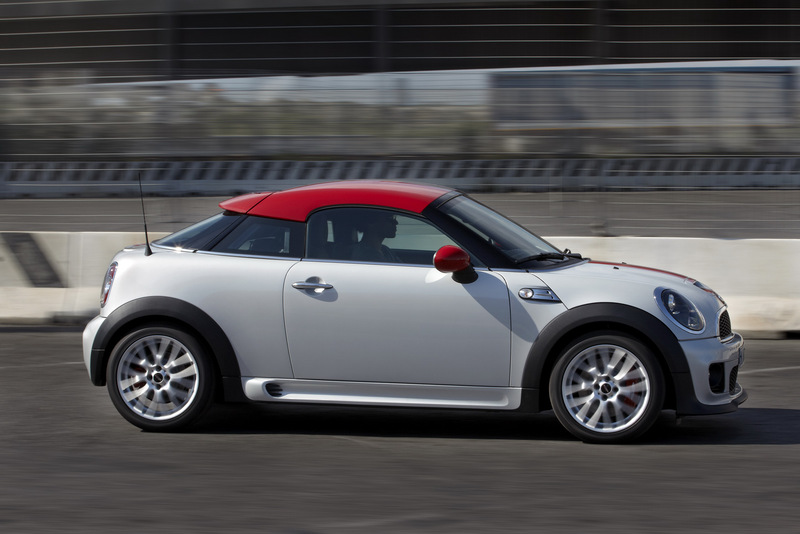 Moving on, the MINI Cooper S Coupe is able to produce 181 horsepower and 240 Nm of torque from a 1.6-liter turbo unit. 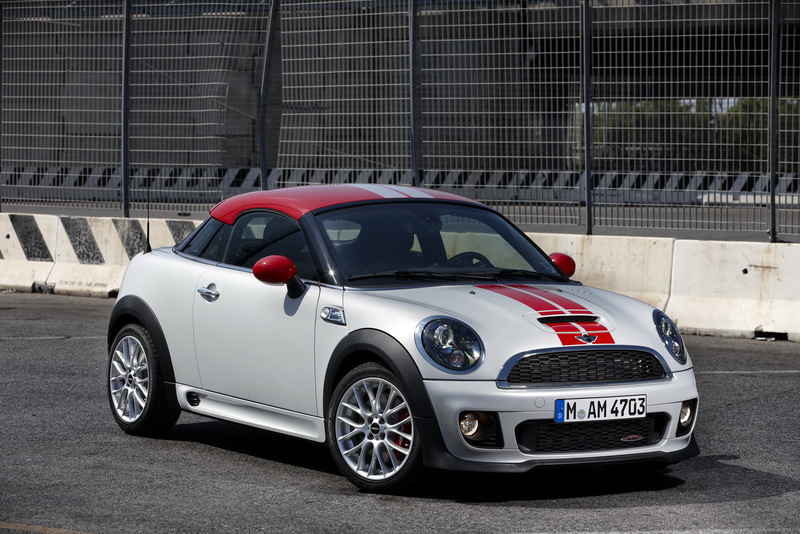 The range-topping version is the MINI JCW which delivers 207 horsepower and 260 Nm of torque, an optional overboost system able to offer extra 20 Nm of torque being available too. The British manufacturer offers a diesel choice too, we talk about the MINI Cooper SD Coupe which packs a 2.0-liter unit producing 141 horsepower and 305 Nm of torque. 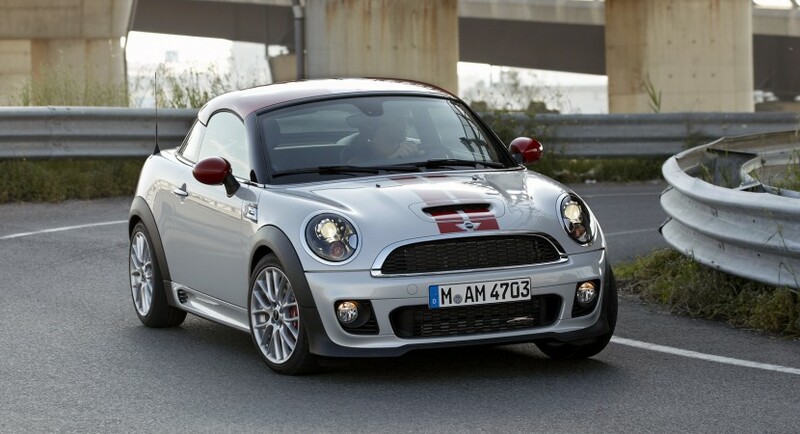 This unit comes with a six-speed manual gearbox like all the other units while an automatic transmission is available too for all the units excluding the top of the range MINI JCW Coupe.